The student-run Concert for Uganda contributed to access to education for students in Uganda and Kenya. 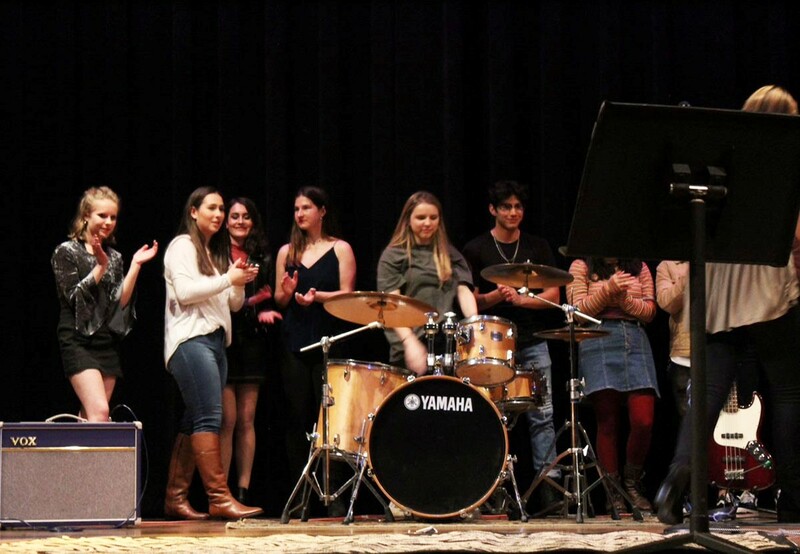 This January, the Duchesne Upper School hosted the 12th annual Concert for Uganda. This tradition was started to raise money for our sister schools in Uganda and Kenya, enabling students to receive a Sacred Heart education. The money collectively raised last year from all the Sacred Heart schools in the United States went to two organizations and five Sacred Heart schools in Uganda and Kenya. This provided tuition, lodging, food, school supplies and other basic necessities for 4,227 people. This year the goal is to collectively raise $180,000. Duchesne’s Concert for Uganda did not disappoint. It was a great show for a great cause.